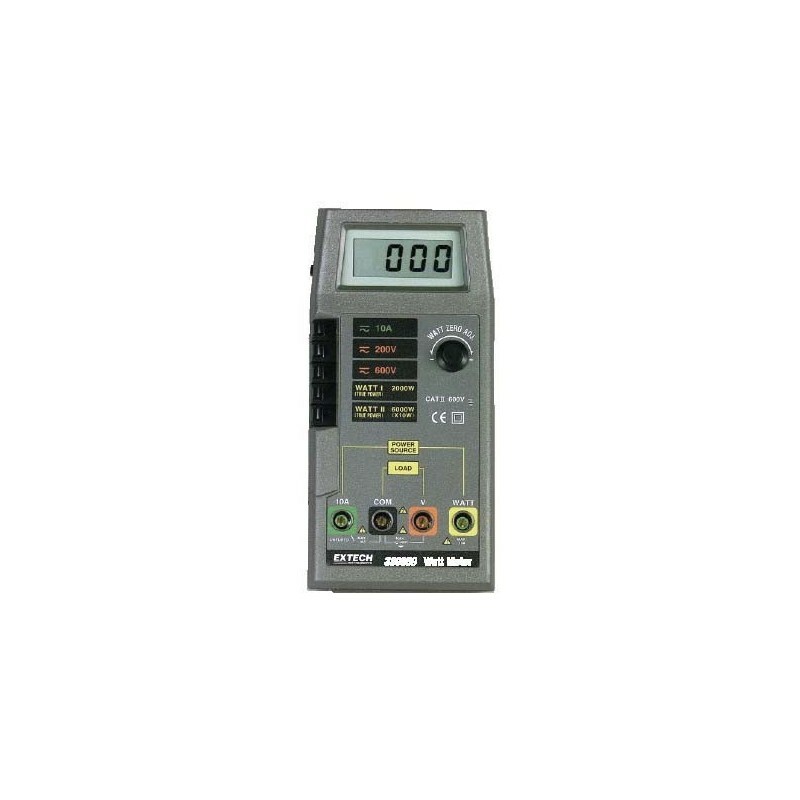 The TRUE POWER MULTIMETER measures true power up to 6,000W plus voltage and current. 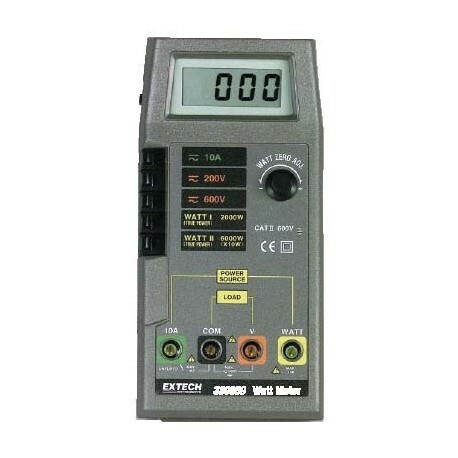 This unit measures AC watts of loads to 10A and 600V AC, AC and DC voltage to 600V, AC and DC current to 10A. Monitors and evaluates power demands of single phase loads.